This is the first in an occasional series where we talk to entrepreneurs who run creative businesses in Sussex. To start us off, a good friend of Inkpots – Victoria Dilly – talks about her passion for books which helped her start The Book Activist. The Book Activist is all about encouraging children and young people to read. 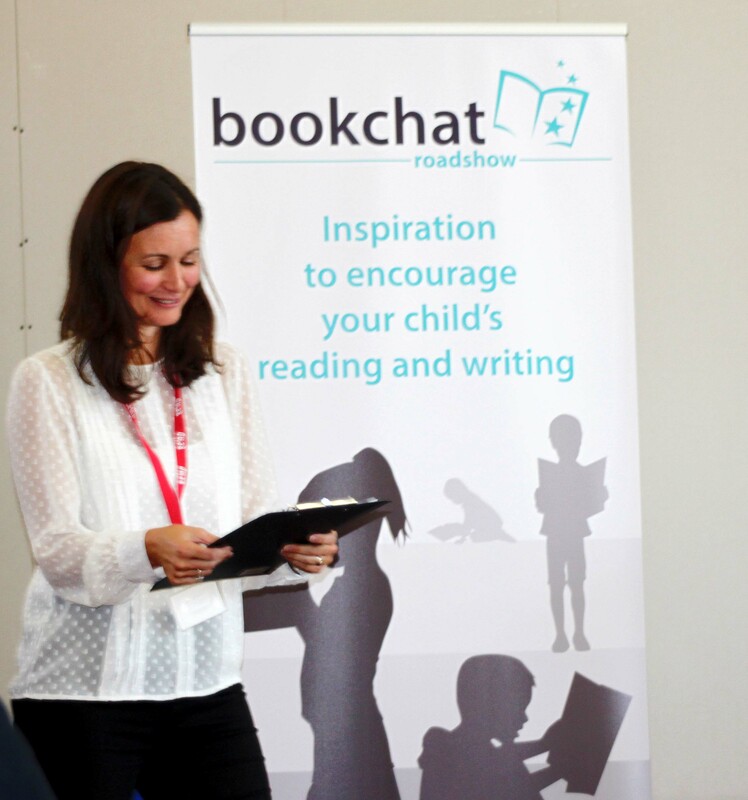 I work with children, parents, schools, authors, publishers and local organisations to promote reading. My main focus is to provide support and ideas for hel ping encourage children to discover a love for reading. 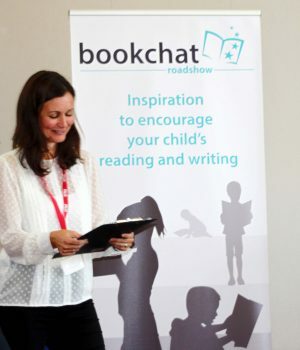 Whether it be through one to one Bookchats, workshops in schools, author campaigns or events like the Bookchat Roadshow, I want to share my knowledge and love for reading with as many people as possible! Was there a particular moment when you decided to go it alone – ie a lightbulb moment ? I’d had the idea for The Book Activist a while before I took the plunge! Then there just came a now or never moment and I went for it; I wanted to effect change on a wider scale and do more to help children and parents. It was quite scary leaving my career of almost ten years in libraries, but I’m glad I was brave enough. Every time I can see that a child, young person or anyone else has been a bit inspired and picked up a book, I know I’ve done the right thing. We know you’re a mum – how do you manage to balance the demands of your business and family life? Hmmm. Well, sometimes it’s a bit chaotic but my children are teenagers so a little more self-sufficient (most of the time!) plus I have a very supportive husband and wider family. The boys also don’t mind helping me out which is great. Other than that it’s just the usual time management etc that you would apply in any working role. And compromise here and there. Do you have a top business tip to share? Be passionate; believe in yourself and your idea. If you’re going to ‘go it alone’ you’ve got to believe in what you’re doing otherwise when you hit an obstacle, you will find it hard to get over it. When you’re working with others and asking them to support you, if you’re passionate that really makes a difference. At Inkpots, we love our books! Do you have a favourite one from your childhood? Tough question! But I always credit my first chapter book with setting me on the path to reading for pleasure. I was very fortunate to have a father who loves books and always used to encourage me. I was given ‘The Secret Island’ by Enid Blyton, and that was it! I think I was about 7 or 8. And I still have it –it’s very tatty! It’s a story about a group of children who run away to an island and make a home for themselves there. It’s great and I must have read it about a million times, and always loved the idea of having my own secret island. Who knows, maybe one day?!! Thanks so much for your time, Victoria – we hope that this year will see The Book Activist go from strength to strength!